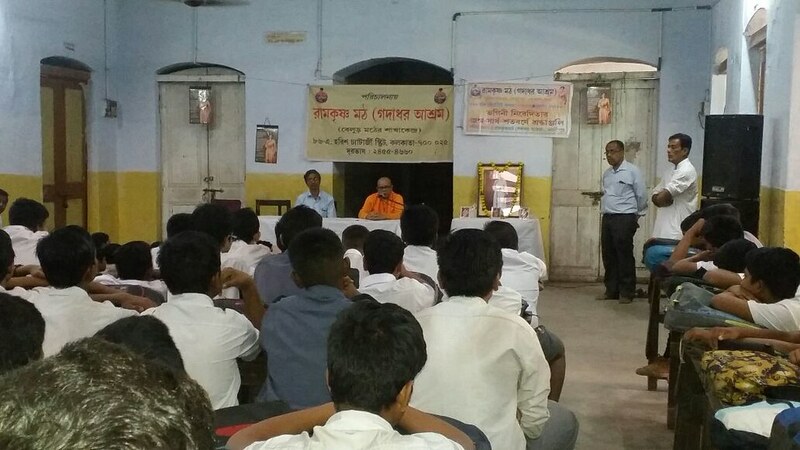 On the occasion of 150th Birth Anniversary Celebration of Sister Nivedita, Ramakrishna Math (Gadadhar Ashrama) had conducted a Values Education Programme on the life and teachings of Sister Nivedita at Shaspur Girls’ High School, Indus, Bankura on 24 March 2018. 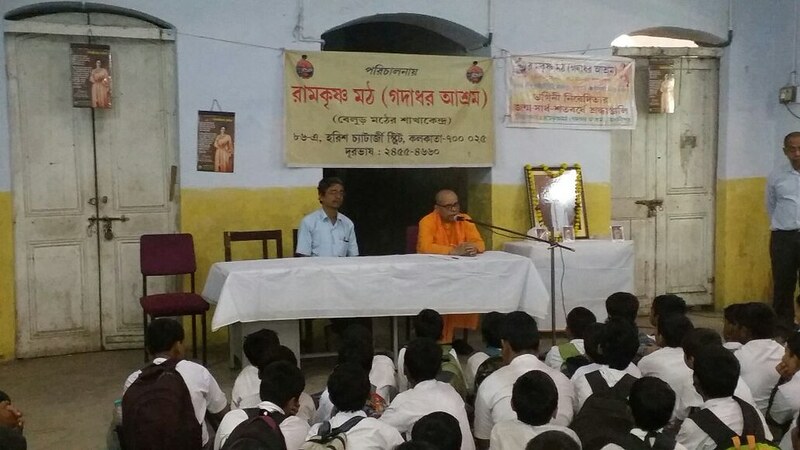 About 200 students from the school have participated in the programme. 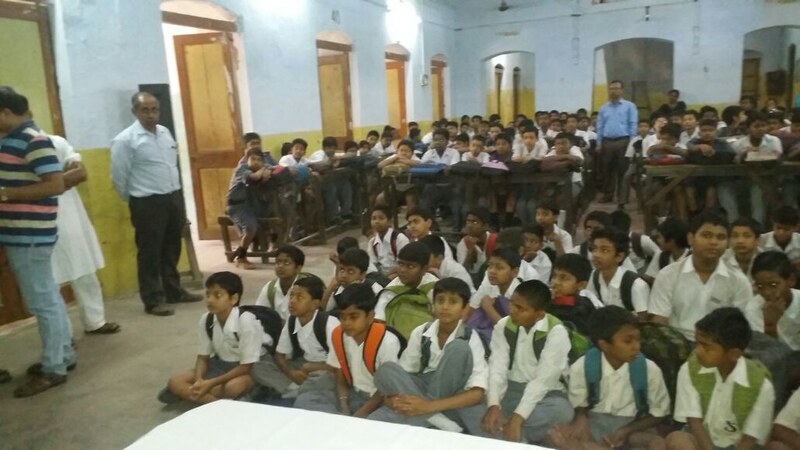 Gadadhar Asrama has been conducting Values Education Programme at the local schools near the Ashrama, such as, Bhowanipur Girls’ High School, South Suberban School, Sujata Devi Vidya Mandir on 10th February, 10th March and 7 April 2018 respectively. The Ashrama also distributed 500 books on the life of Sister Nivedita and her photograph among all the participant students and teachers in those programmes. 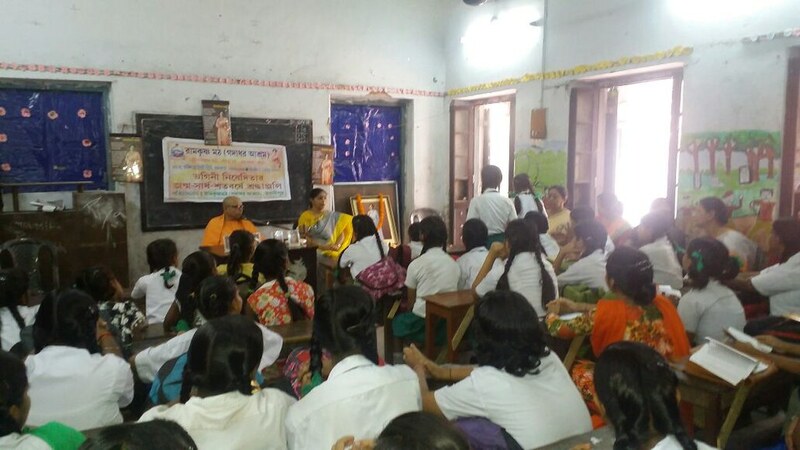 Ramakrishna Math Gadadhar Ashrama conducted Values Education Programme at Shaspur Girls’ High School, Indus, Bankura, on 24 March 2018.